Easter is such a great holiday and such a wonderful time of year! We often go to a sunrise church service and by the time we get home, we are all ready for a delicious breakfast. 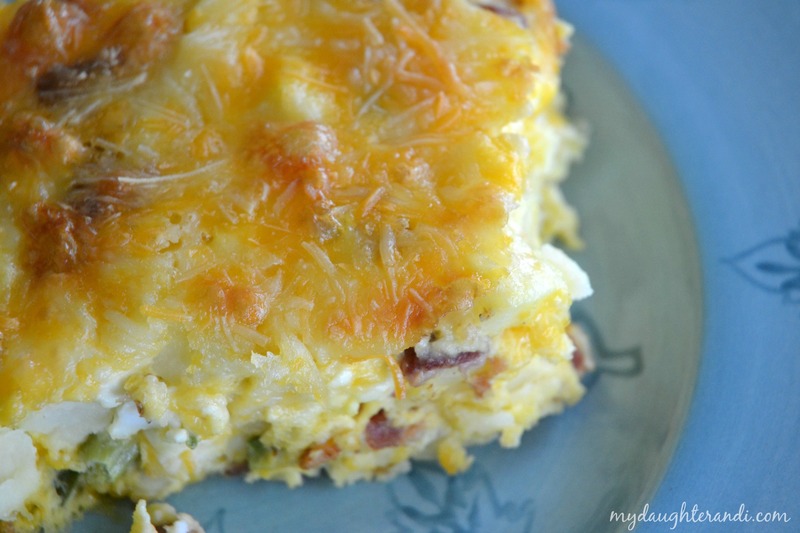 This breakfast casserole is so simple and delicious and we all love it! At Christmas time, this recipe was our most popular post ever and I can understand why. You mix the casserole up and leave it in the refrigerator overnight and then pop it in the oven the next morning. We serve ours with fruit and either muffins or cinnamon rolls. 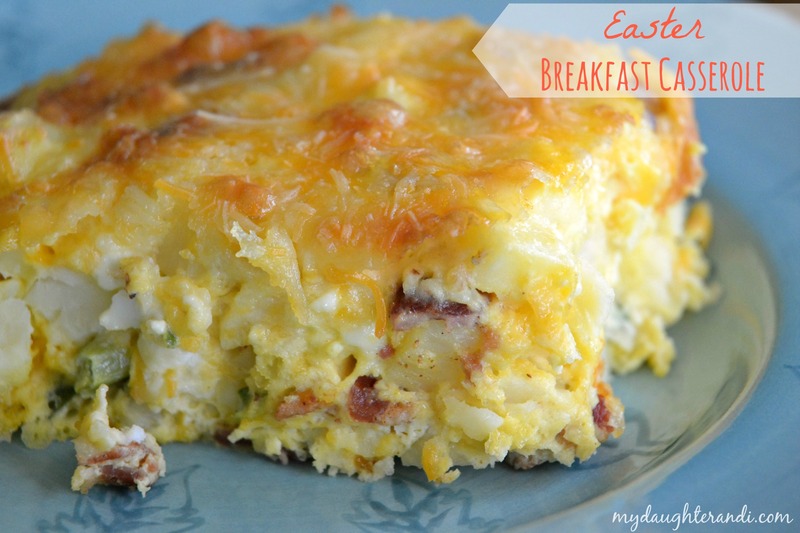 Listed below are a few of our favorite breakfast sweets. Enjoy your Easter!